The agency picked up the B2B brief for the food and drinks giant after a competitive pitch. 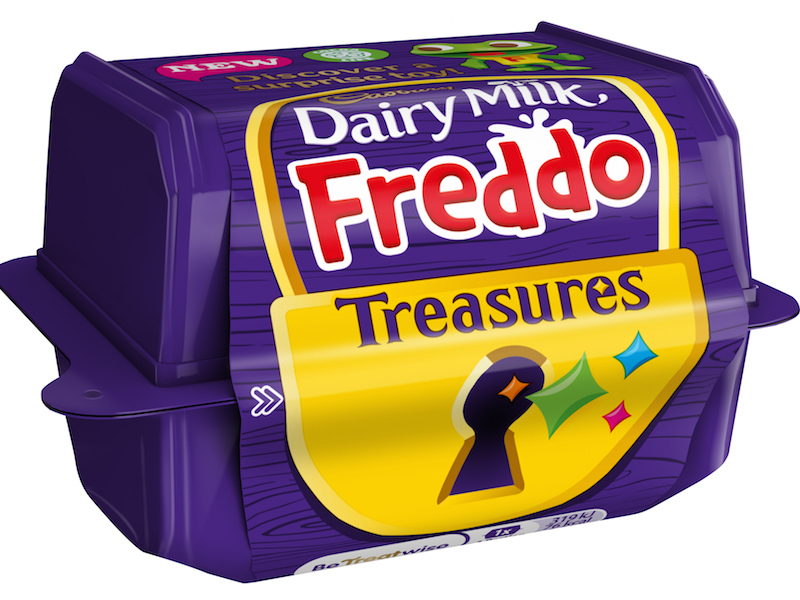 LONDON —Hanover Communications has won the UK trade communications brief from FMCG giant Mondelez International after a competitive pitch. Mondelez International works across 165 countries; in the UK its brands include Cadbury, Oreo, belVita and Philadelphia.